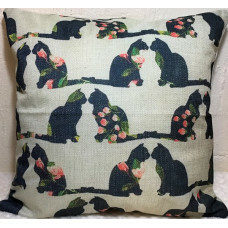 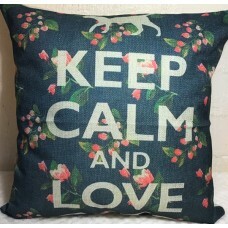 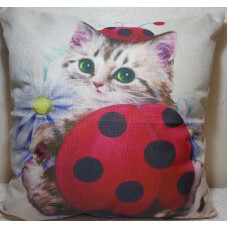 A catty spin on an English Classic... Navy Backgrorund featuring a floral ..
How cute is this lady beetle kitten? 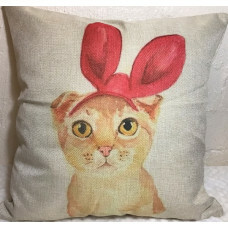 Natural coloured fabric featuring a c..
Meowy Christmas Kitty! 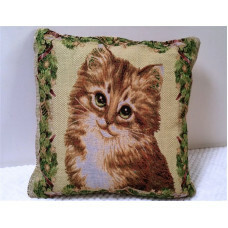 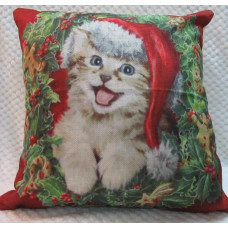 Deck the halls with this gorgeous Meowy Kitty Chris..
Golden cats by the light of golden moon! 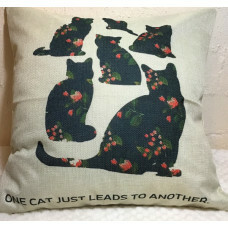 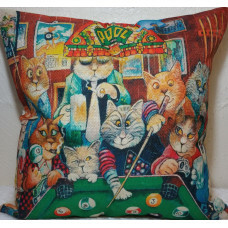 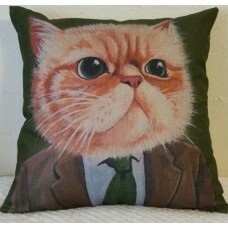 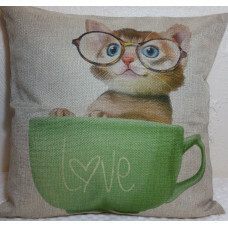 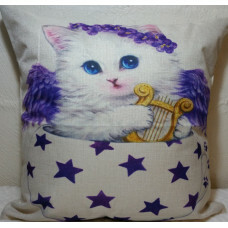 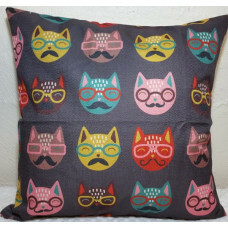 These peaceful cats would b..
Purr-fect for the Crazy Cat Lady or Crazy Cat Man? 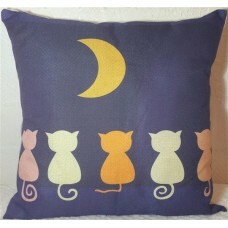 With a purple-toned gre..
One Cat Just Leads to Another... 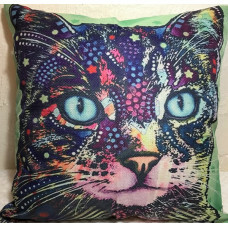 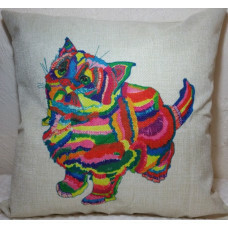 Especially for those with mulitplying cat..
A beautiful rainbow... Natural coloured fabric featuring a gorgeous, brigh..
Cats in Technicolour! 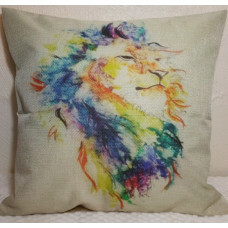 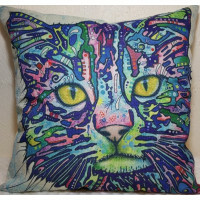 Bright and vibrant, the Techicolour Cats series of c..